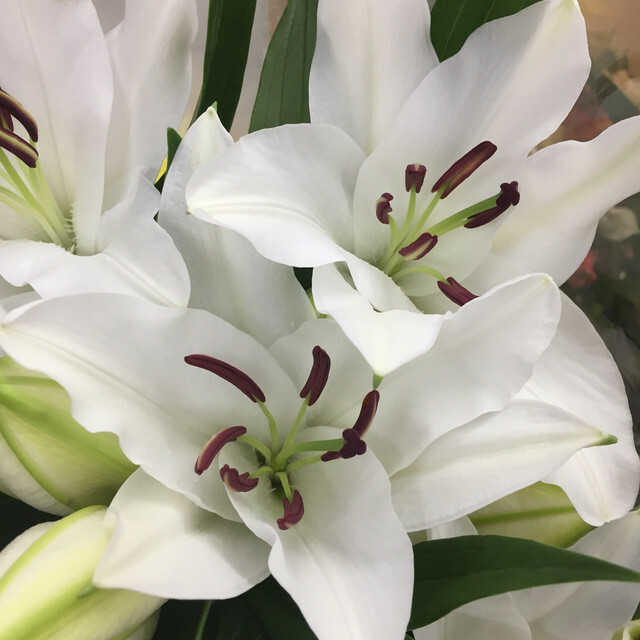 This entry was posted in About Me, Flowers, New Flower, Photogrphy and tagged flower market, Jan 2, new flower, photography, Toronto, white lilies by Mama Cormier. Bookmark the permalink. Thanks Cee. It’s harder this time of year to find flowers to photograph. Thanks Chris. I haven’t posted many flower pictures in the last little while. I need to get to a flower market because that’s the only way I’m going to capture any florals this time of year.